Las Vegas, gambling’s natural home played host to 2012 Consumer Electronics Show (CES) this week. Here, the technology giants placed their bets and showed their hands with the launch of hundreds, nay thousands, of new technology products. On the table, PC manufacturers were upping the stakes with Ultrabooks aplenty – each trying to outdo the other with innovative form factors. And when it comes to tellies, Samsung and LG were betting the farm on OLED technology – it looks great but it’ll cost ya. As always, innovation abounds at CES with prototypes aplenty, some we’ll be able to buy one day and others we’ll never see again. Indeed, the biggest tech treat show in the world is truly a mixed bag and here is Reg Hardware's pick of pack. In alphabetical order: the stars of CES. 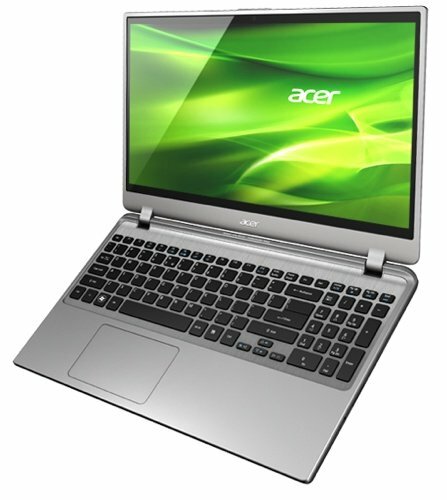 No, not an Ultrabook – or at least Acer's avoid the Intel trademark here – but a still impressively slimline 15in notebook computer based on the latest Intel chippery and packing all the parts you'd expect from a modern machine: USB 3.0, HDMI, solid-state storage, Dolby Home Theatre surround sound and large multi-touch touchpad. Unlike most Ultrabooks, this boy still manages to squeeze in an optical drive. And it can boot up in 1.5 seconds. Asus' current Transformer Prime, the TF201, is impressive enough, but the company showed off one of the follow-up products it's working on. 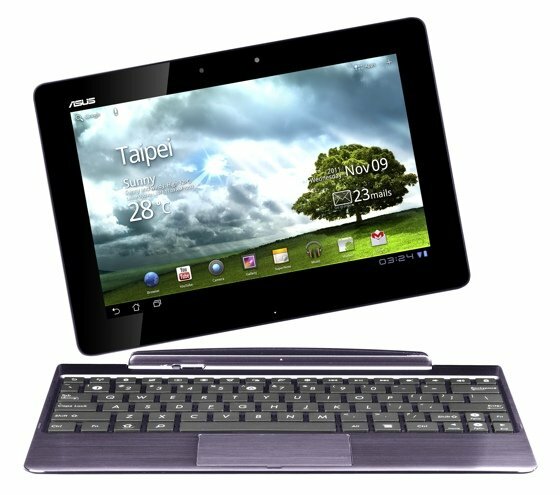 Like the TF201, the TF700T is based around a 10.1in touchscreen. But this one has a Full HD 1920 x 1080 resolution. Like the current Prime, the new model sports an Nvidia five-core Tegra 3 processor. It'll run Android 4 Ice Cream Sandwich too. Tasty.